HOLY HOOPERS-what’s going on here? Hoopers comes to K9 Crusaders! 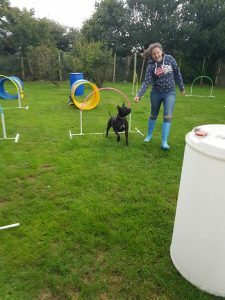 Superdogs Boid and Indie get to try out our new equipment,bought with donations from Kez’s Strawberry hair fundraiser, along with K9 Crew Hollie, Lauren, Chloë and Liam. 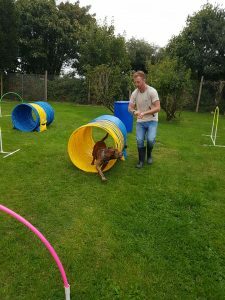 Safe to say everyone seemed to enjoy themselves, and we are looking forward to getting a proper course organised, with some expert tuition, Sheila Summerfield.